Do you find yourself feeling alone in a battle with your fears? Perhaps you think that no one will understand or even that what you’re feeling doesn’t matter. It’s so important that you realize that those thoughts, and many similar thoughts you may be having, aren’t true! So, how do you overcome your fears? On this episode of Changing Direction, Michele will share you how putting the right information and tools in your recovery toolbox will help you fight for - and win! - your battles with fear. 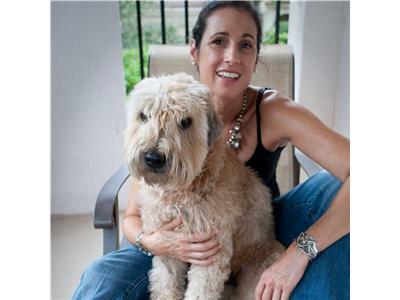 Michele will discuss five essential tips that, when you need them most, will make a difference for any situation in which you may find yourself. 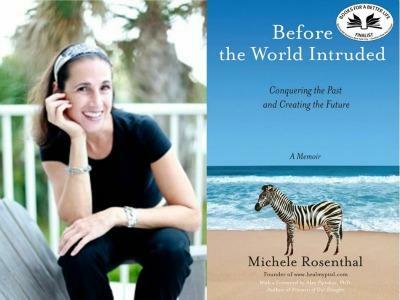 Join Michele Rosenthal, Keynote Speaker, Award-Nominated Author, Post-Trauma Coach, and host of "Changing Direction", on Mondays and Wednesdays at 2pm EST to explore how to create change you choose in all areas of your life. If you could use some motivation, how-to strategy or just company along your own private journey, tune in for each episode's insights and suggestions guaranteed to help you move forward. For more ideas, visit ChangeYouChoose.com.